FlutterbyeFaery Designs: Sneak Peek Sunday! Happy Sunday Everybody! 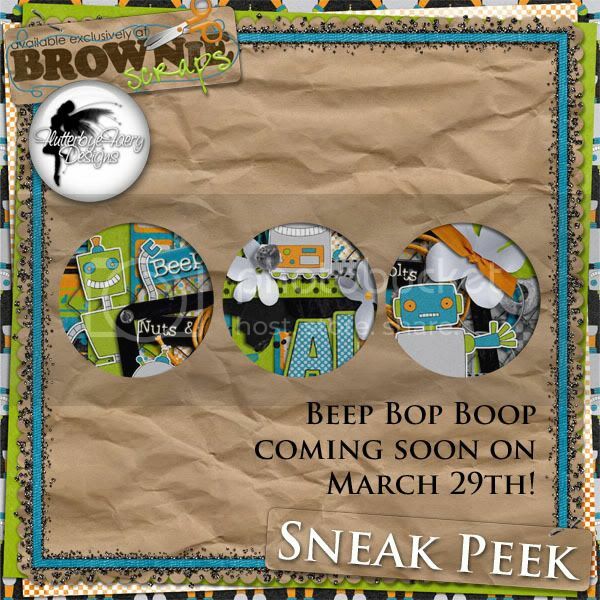 I'm here to show off a sneak peek of Evie's new kit that will hit Brownie Scraps on Tuesday. So get all those boy pictures ready and mark your calendars! Have a great day!